Our summer school enables young musicians from different countries to enrich themselves with artistic, technical and life experience. Each member of this summer school will have individual lessons as well as chamber music lessons with a chosen professor. The latter will be carefully devised on the basis of instrumentation and the knowledge of a particular participant. 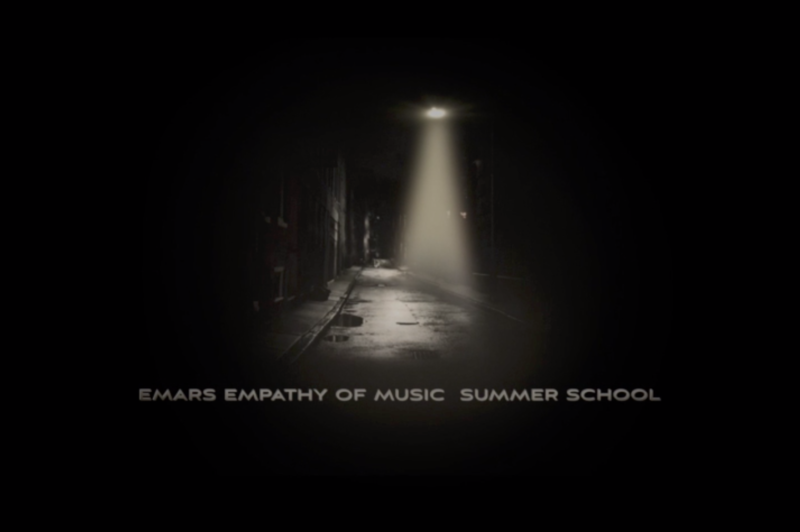 EMARS summer school is not only intended for highly talented children or well-educated musicians. Everybody who wants to upgrade their musical knowledge with a renowned professor is kindly invited to take part. One of the main goals we offer our students is to spend the days together. Regular lessons usually bring a student and his professor together only at the time of their lecture, while our summer school offers a better way of building a strong bond between students, mentors and peers throughout the day. The idea is also supported by developmental psychologists – especially the contact among the younger and the older is very important because the younger spontaneously follow the example of the older ones. 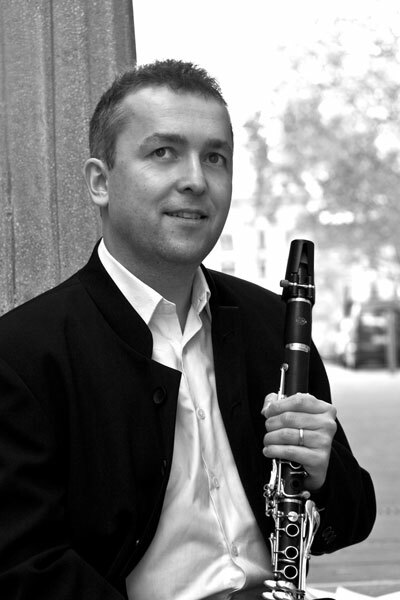 ─ Clarinettist and pedagogue Jože Kotar lives and works in Ljubljana, where for 12 years he served as principal clarinet of the Slovenian Philharmonic Orchestra. Currently he holds the same position with the RTV Slovenia Symphony Orchestra. He is tenured professor of clarinet at the Academy of Music and also teaches at the Conservatory for Music and Ballet, both in the Slovenian capital. 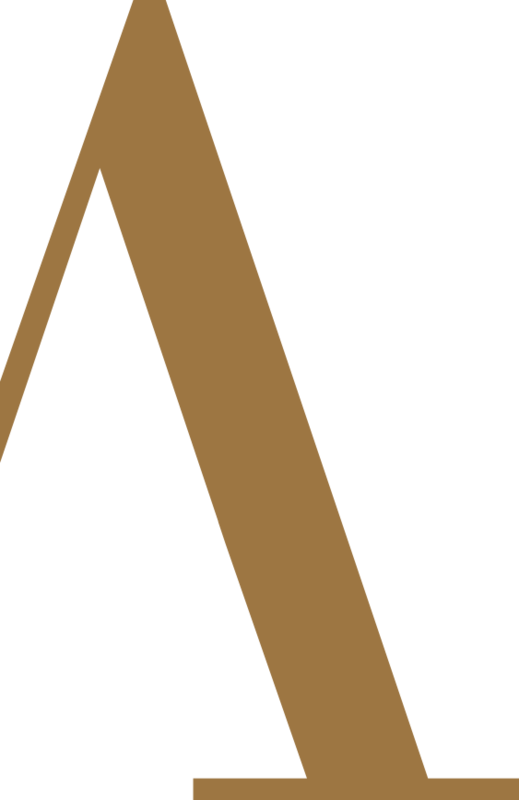 ─ is a Full Professor at the Academy of Music at University of Ljubljana. 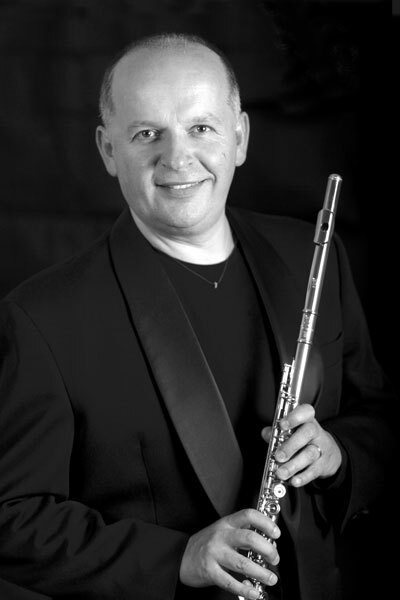 From 1996 to 2008 he was the principal flutist of the Slovenian National Radio Symphony Orchestra. 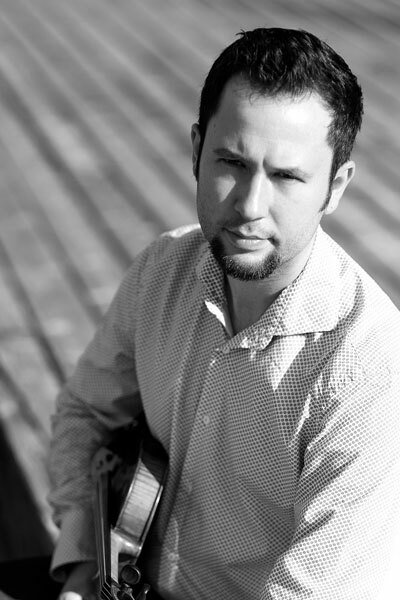 He completed his graduate and post graduate studies at the Academy of Music at University of Ljubljana under Professor Fedja Rupel, and later went on to complete advanced studies with Mario Ancillotti and to attend Masterclasses led by Trevor Wye, Michel Debost, Peter-Lukas Graf and James Galway. ─ Violinist Janez Podlesek is the Concertmaster of the Slovenian Philharmonic Orchestra and the Slovene Philharmonic String Chamber Orchestra. He teaches at the Conservatory of Music and Ballet Ljubljana. In 2012 he was appointed violin docent. 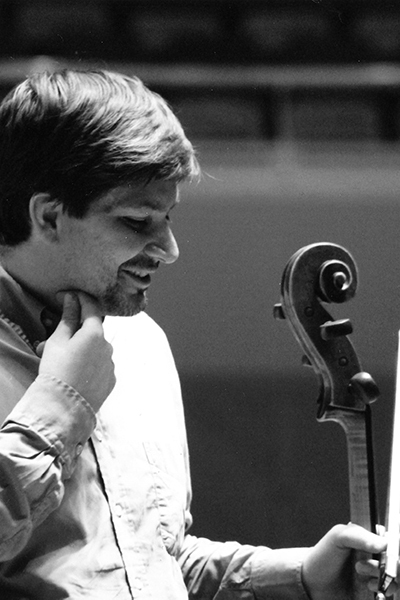 ─ Born in Beirut in 1968, Igor Mitrović started learning cello in Belgrade and studied in Ljubljana and Basel with Miloš Mlejnik, Antonio Meneses and Walter Levin ( LaSalle Quartett). During his studies, he also took part in summer master classes with Daniel Shafran, Janos Starker and Boris Pergamenschikov among others. 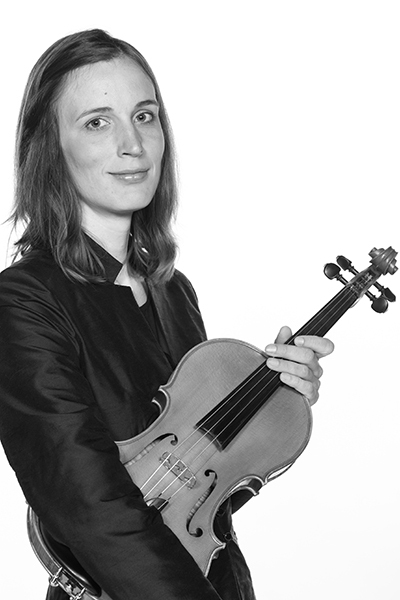 ─ is solo violist of Slovenian philharmonic orchestra since 2007. She holds the same position in Slovenian philharmonic String Chamber Orchestra. She teaches at Music Academy Ljubljana as docent for viola. The price of the whole programme including full board accommodation, bathing and entertainment programme is 450,00 € + registration fee. The registration fee for summer school membership costs 75,00 €. Send your application form together with the summary payment slip of the registration fee paid (Abanka d.d. IBAN: SI56 0510 0801 5793 144 – BIC/SWIFT: ABANSI2X) with reference »registration fee for summer school« / till 21st June 2019 on info@emars.si. In case of your cancellation the registration fee will not be returned. The cost of the educational programme including accommodation (450 €) is to be paid when you receive the invoice, not later than 31st July 2019. The number of participants is limited, so we are forced to abide the order of the application forms received. If not enough participants, the summer school will be called off. Filling in the application form I agree that the photos taken during the summer school can be used for the purposes of Kulturno umetniško društvo EMARS (EMARS Cultural and Artistic Society) and its archive, website and its FB site. The parents of the participants are offered a discount with some additional priviliges when staying in Terme Dobrna (Dobrna spa). You can stay in Vita Hotel **** (double rooms) or Park Hotelu *** (double rooms). The price includes half board, unlimited bathing, entertainment programme etc. To apply for the additional offer and for further information please contact us by email (info@emars.si) till 31st July 2019.